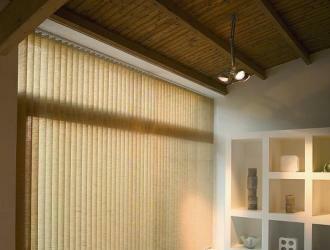 Arexim Garden is a manufacturer of eco blinds. 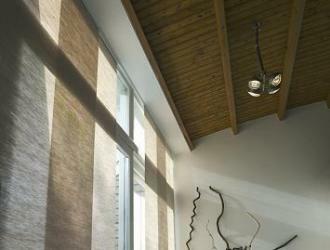 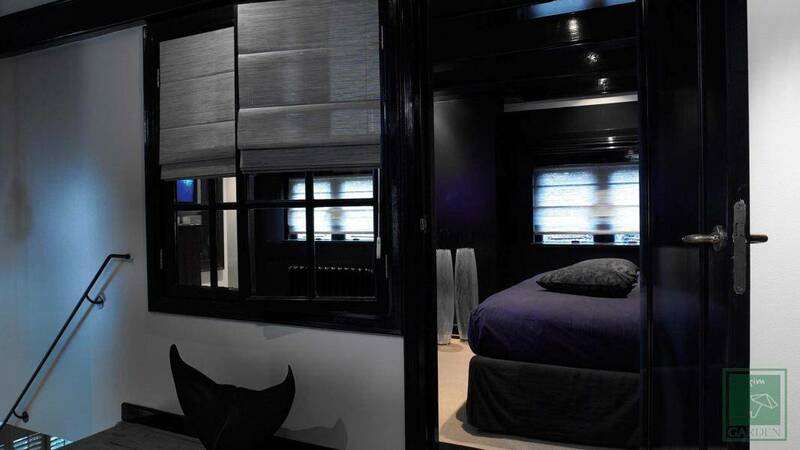 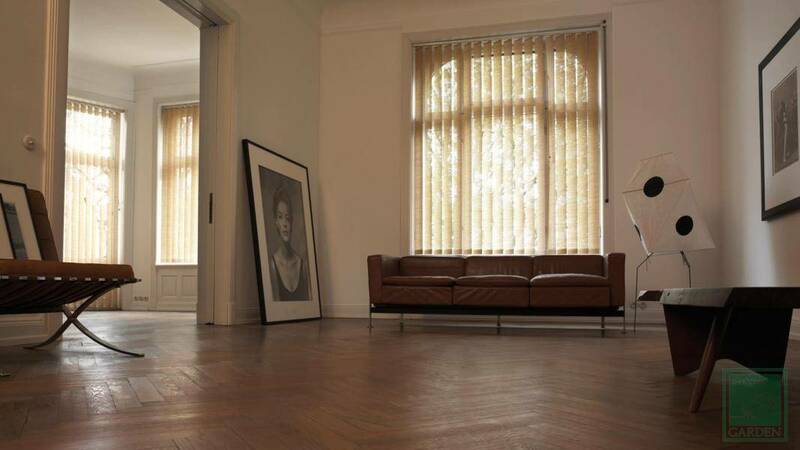 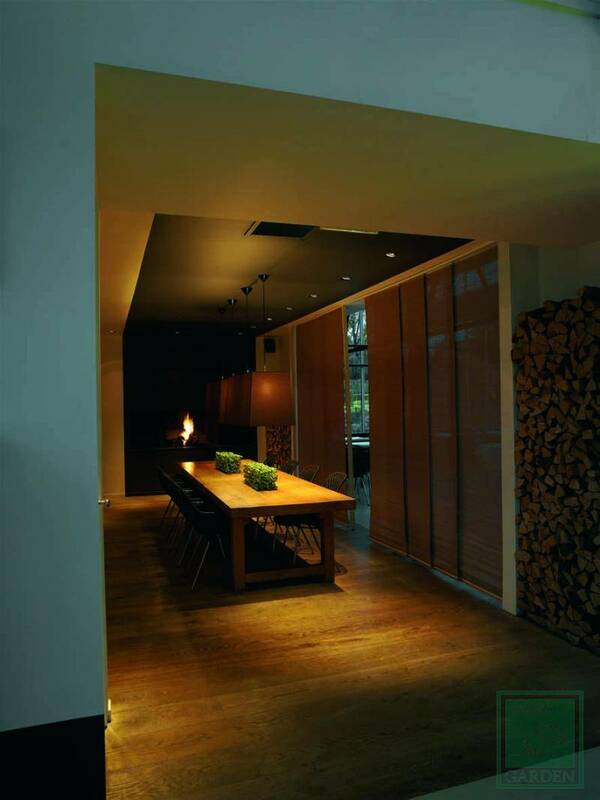 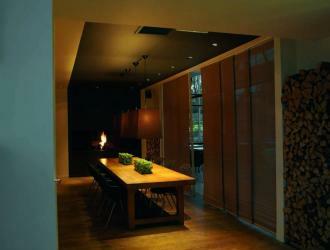 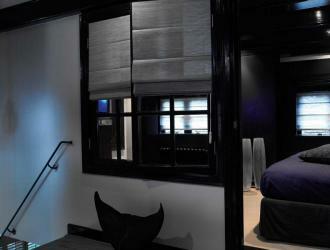 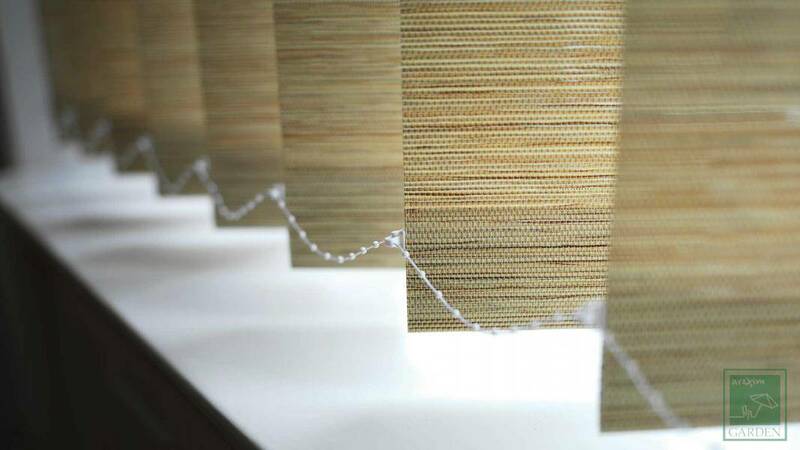 Eco blinds are suitable for living-room, kitchen, bedroom, office, hotel. 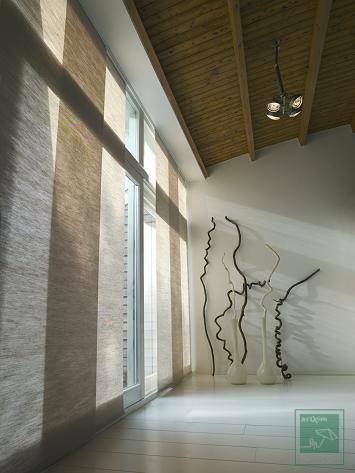 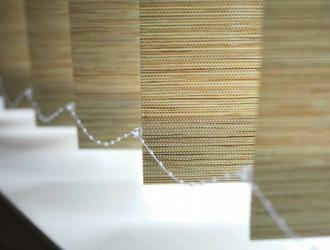 Eco blinds are produced in variants vertical blinds, roller blinds and Roman blinds, panel track, with a special fabric Woven Paper (jute, cellulose, cotton). 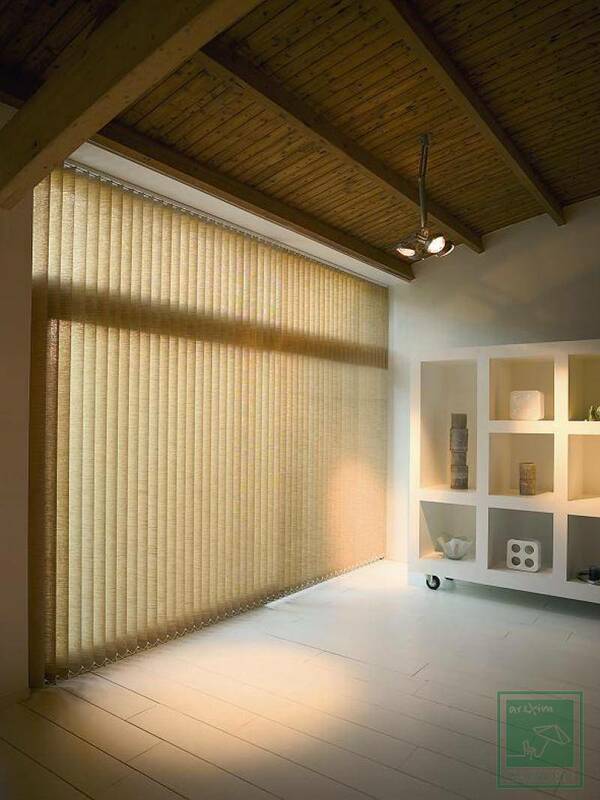 The textile is 100 % ecological product without PVC coating.